Authentic Asian style cuisine with a focus on quality, service and value for money. 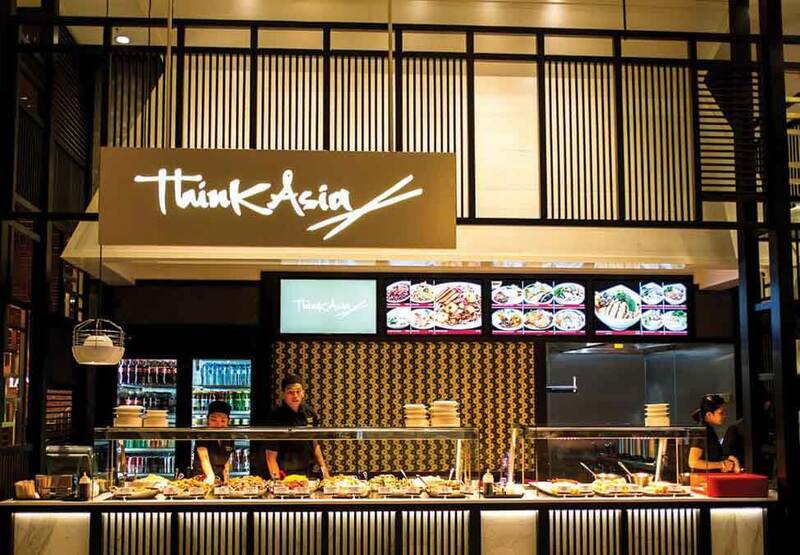 Think Asia Melbourne offers an eclectic mixture of Asian cuisines that blends the best of traditional and contemporary dishes. 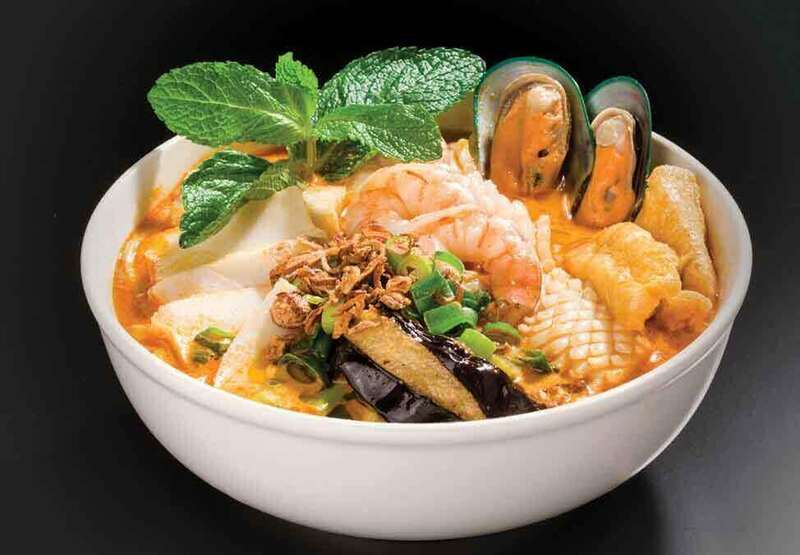 Whilst focusing on Malaysia, it also has dishes from Thailand, Singapore and Vietnam to add to the mix. 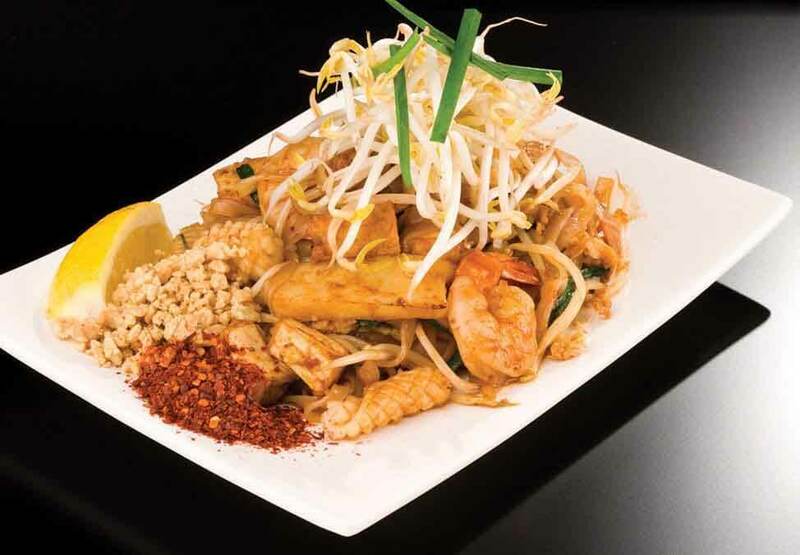 Authentic Asian dishes such as Hainanese Chicken Rice, Curry Laksa, Nasi Goreng, Nasi Lemak, Pad Thai and Char Kway Teow are bound to transport diners to Exotic Asia.